Oh, Monday, you come around so quickly! I hope you all had a wonderful, restful weekend. I spent Saturday getting some upcoming things for the blog organized, responding to (long overdue) emails, and spending some quality time with my dad. 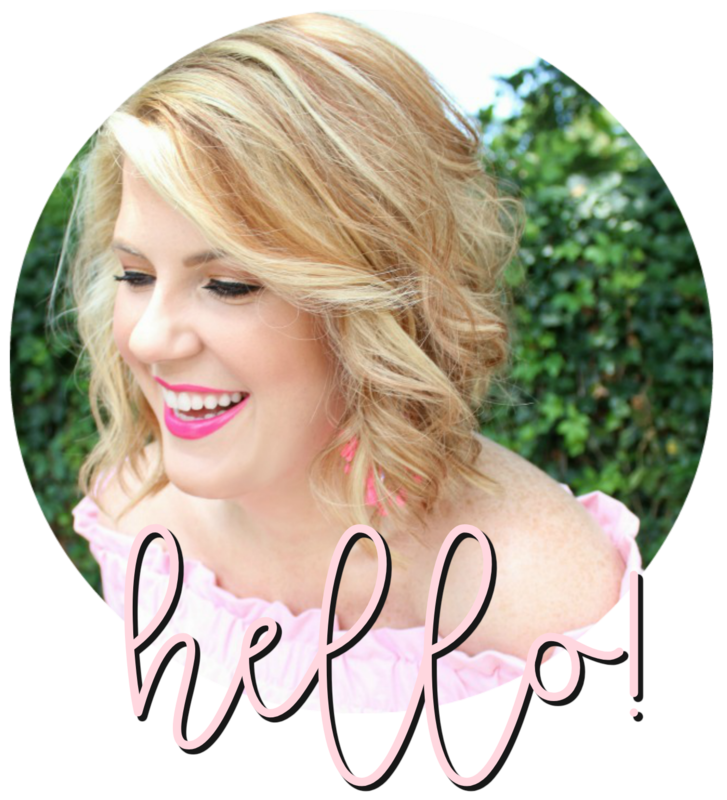 I made old things new again that I forgot I even had, did a throwback and scrunched my hair (my hair is naturally wavy), and had a full-on one person (and a cute pup) dance party to this insanely addictive duet. I also snapped these photos in town. 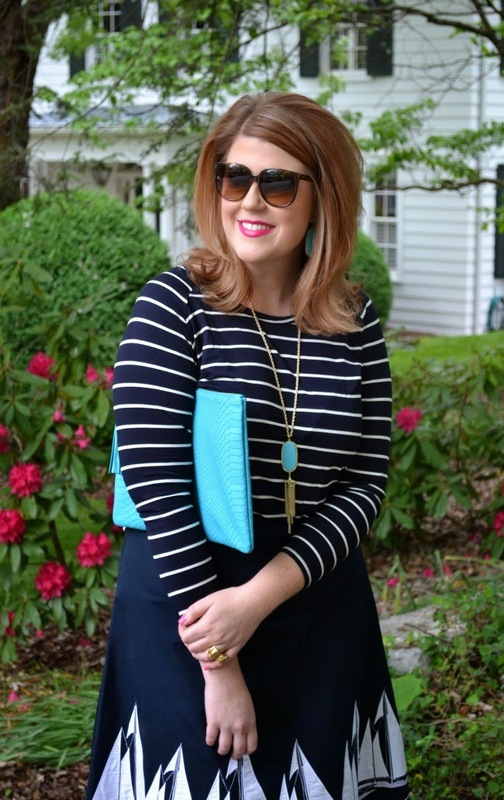 Brand new sailor stripes paired with this really old skirt. I honestly think I've had it since my senior year of high school. It's one of those pieces that I could never bring myself to let go - and now it feels completely new and fresh. 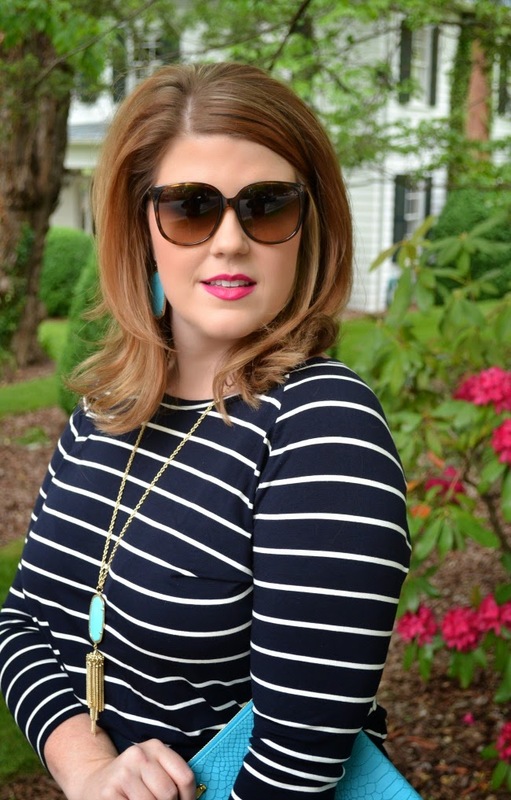 This look is so cute & perfect for summer! 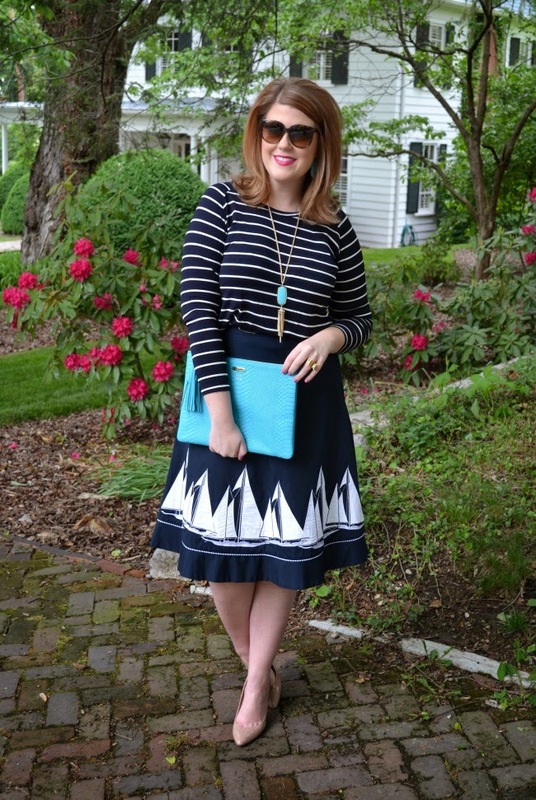 That sailboat skirt is so fun for summer!